There’s a reason IKEA doesn’t sell their stuff without instructions. It would be foolish for Yamaha to ship a console without any guides. I’m sure they’re many of us around the world glad they do. Every thoughtful producer ships their product with some sort of documentation. 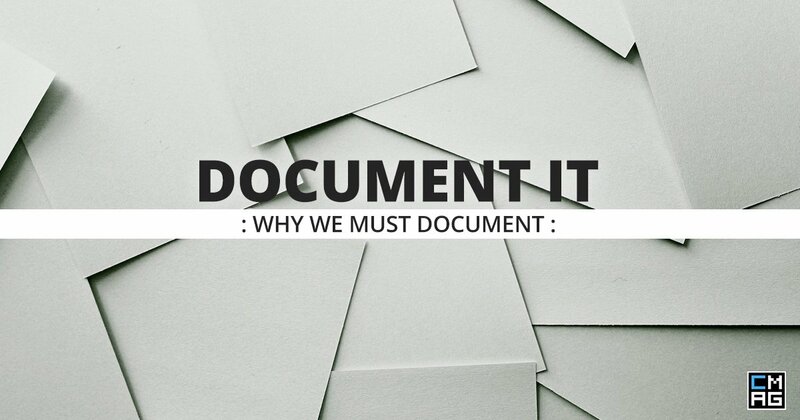 To bring it a little closer to home, church has the ultimate example of documentation. Bear with me. I know someone might already be thinking I’m going the corny route. You know, like how, “…the Bible is the manual of life…”. Though it is that’s not what I’m on. We have the Bible because documentation. Of course, we know that it is God’s Word and He inspired it. The first tablets was God documenting for His people. Gold told His people to erect monuments and write words on doorposts. Great examples of documentation. Archaeology continues to uncover different ways of documentation supporting claims of the Bible. We get to understand contexts we never lived in because some took time to document. A better appreciation of what God said to a people in a particular time. All because someone picked up a pen (of their time of course) or carved something. Isn’t that cool? Let me fess up. Sometimes I’m that guy who can’t find his car keys. I’ve feared my car stolen at the mall a few times because I couldn’t remember where I parked it. A few times I couldn’t remember where I left my glasses. And, before KeyChain I used “Forgot password or username” often. 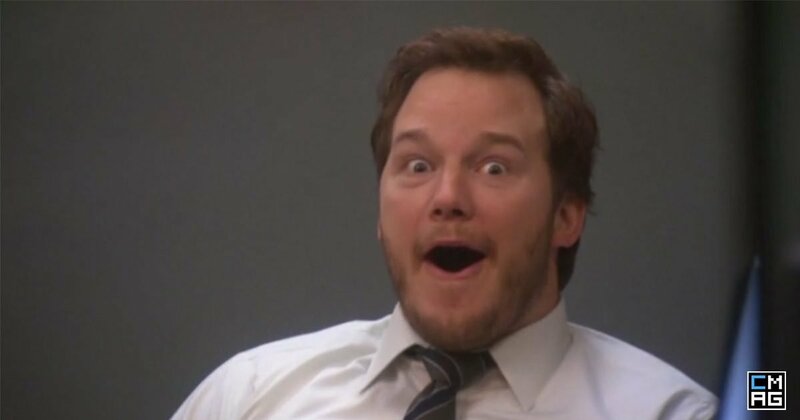 Using a different emails I’ve created more than one account on some websites. I could make this list longer, but you get the idea. I’m not the only one, I know. Now, if I, or you, for that matter, can’t take care of my own stuff… Often, not documenting is a sign of over-confidence and folly in oneself. We must document because our memory will fail us. This is particularly important when you’re responsible for many things. 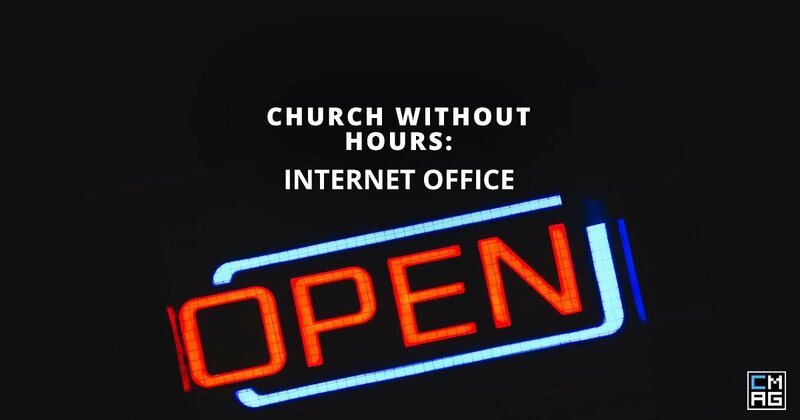 Would your church be able to function without you? I’m not suggesting you or your contribution is not important. Everyone’s contribution matters. We’re all encouraged to play out part in the church’s mission. Doing so means includes not getting in the way. Documenting what you and your team do enables the mission beyond ourselves. It helps the church to move forward in our temporal, even permanent absence. Somewhere to look up something you can’t remember in training is one of the best gifts you could give a team. Documenting why, what and how you do what you do also helps clarify your responsibilities. This is both for you and staff or volunteers. You’d be surprised how much you do when you commit it to paper. This often proves helpful as your team and responsibilities grown more complex. Crafting job descriptions for roles as your church or team grow will not be daunting. Clarity empowers. It also helps us keeps us focused. When we don’t document today, we increase the likelihood of wasting time in the future. Imagine trying to figure out settings every, single, time. Documenting helps everyone on the team; old and new. You can significantly reduce the time it takes to bring someone new up to speed. And, you also don’t have to wonder what you forgot to cover. Documenting allows us to keep things safe in the proper way. (You know how you can put something in a safe place but never remember where it is?) Documenting make sure that we’re not a single point of failure. It helps us clarify the extent of our responsibilities. And, it’s a great help when getting new team mates up to speed. There are more good reasons to document than there are not to.